The level of urgency in emergency events at hospitals is unprecedented and more often than not, involve life and death situations. Time is of the essence and communication is crucial to manage a variety of key stakeholders effectively. 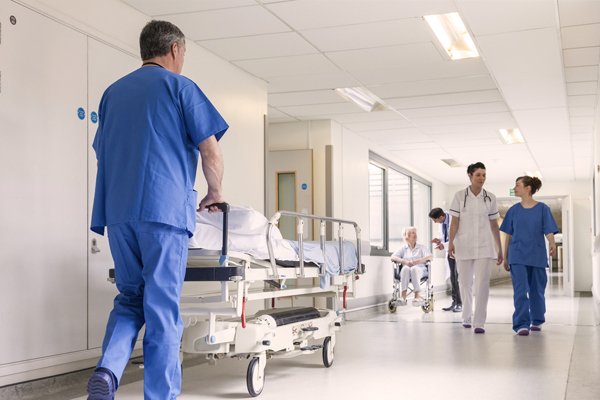 In the event of a sudden widespread outbreak, it is critical that healthcare organisations are well-equipped with an effective and reliable crisis communication tool to activate a quick response from healthcare providers to ensure the safety of the patients. RapidRecall is the ideal communication tool for healthcare providers including hospitals, pharmacies, clinics and medical offices, allowing administrators to communicate health emergencies to doctors and other medical staff quickly. With RapidRecall, you can conduct evacuation exercises or send notifications of routine urgent care situations via multiple communication channels including SMS, Push Notification and Voice Call. In the event of other emergencies that could potentially cause detriment to healthcare facilities such as power outages, you can utilize RapidRecall to reach out to all key stakeholders within minutes and take preventive measures to protect the safety of patients. With its user-intuitive interface, RapidRecall can be activated easily by healthcare providers to minimize operational disruption and ensure quick recovery, thus improving the standards of patient care.